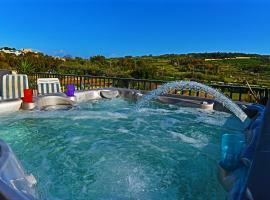 Hotels and accommodation in Malta, Europe. 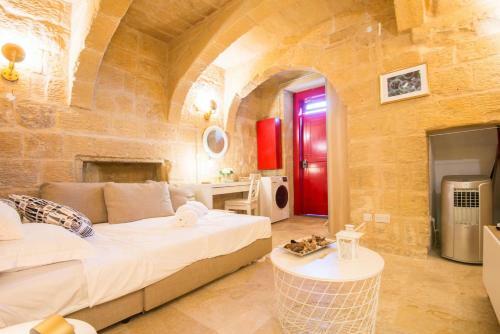 Check now attractive prices of accommodation facilities in cities: Sliema, St Julian's, Qawra, Mellieħa, Valletta, Xagħra, Għasri, Għarb, Buġibba, St. Paul's Bay. 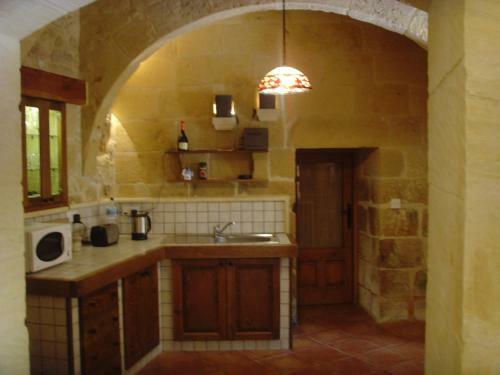 See also a popular tourist regions: Gozo, Malta. 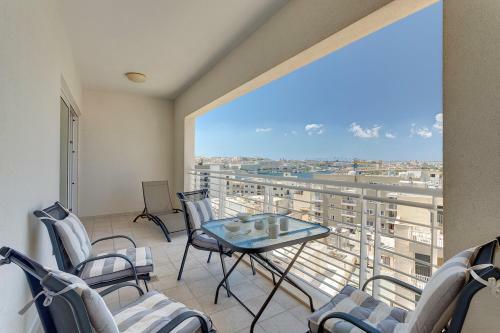 Luxury 3BR Apartment with Marina Views Check price & book now! 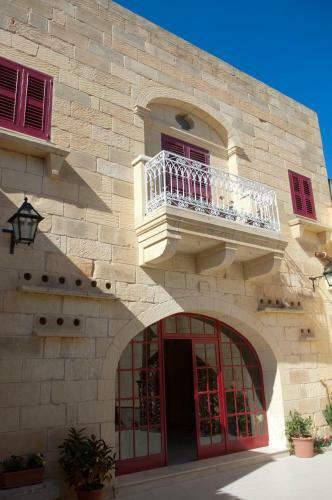 Charming Seafront House In Kalkara Check price & book now! 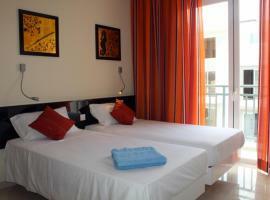 Chalet Apartments Check price & book now! 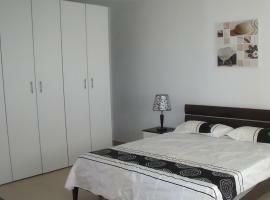 NEW: Cosy 2 Bedroom (up from St.George's Bay) Check price & book now! 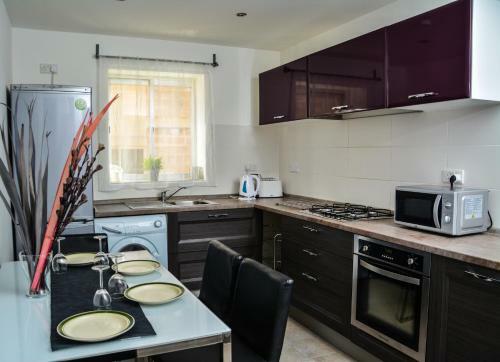 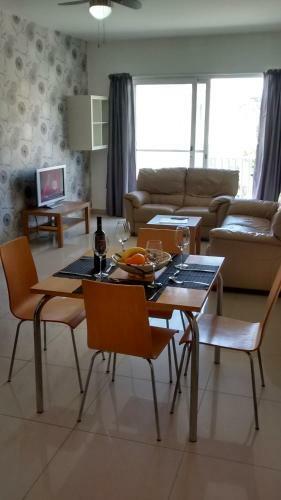 Modern 2 Bedroom Apartment 100 metres to the Sea Check price & book now! 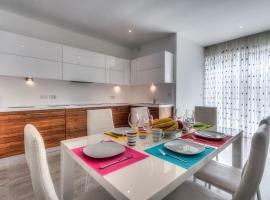 Valletta Dream Suites Penthouse Check price & book now! 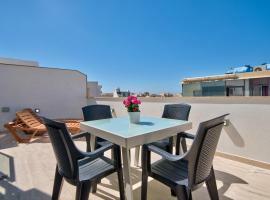 1 Bedroom Sliema Apartment, Best Location Check price & book now! 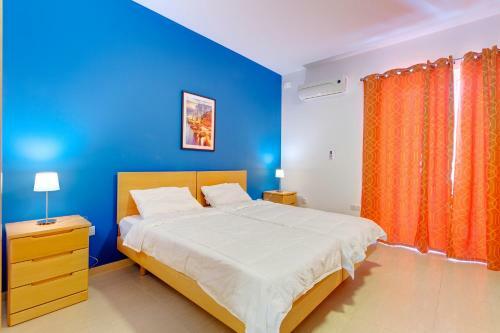 Seafront Valletta near Barraka Gardens Check price & book now! 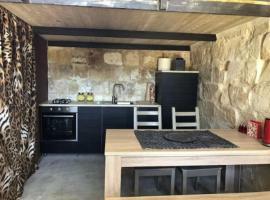 Ta Kullarina Farmhouse Check price & book now! 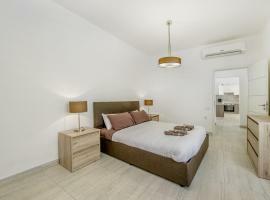 Ta Drinu Check price & book now! 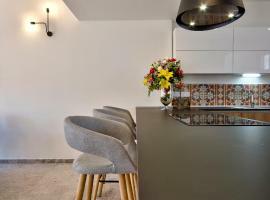 Farmhouse Lewza Check price & book now!